It's always nice to go there, I like this city corner of Berlin. 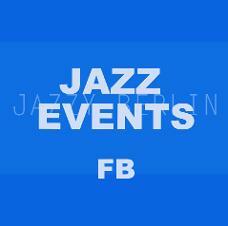 We are working on it, and the idea is to show case the hottest bands on the scene at Jazzy. LISTENERS, Musicians, PHILOSOPHERS, fashioners, dreamers and lovers are welcome. the opening exclusive party with Jazz, free Falafel and Couscous on the roof. The New Sensory Percussion Revolution and on the most beautiful way to Touch The Heart Of The Listeners. Not every day you have a chance to be a part of a revolution, something that in one stroke will change the lives of more than a few. I'm talking about the new Sensory Percussion, the ability to divide your drums skin into a different area of pitches but this time with multi-effects options, chords, and harmony. So what is so revolutionary here? well, drummers now can ''revenge'' us all band members, and start having individual concerts. The same a lot of singer-songwriters do today by using the RC 505 Loop Station, (like Masego does). But what about the listeners? Well, I can see the excitement on the drummer's faces. But before that, I should say that after 5 years of running a jam session, the biggest appreciation from listeners comes from a bigger shared effort. For example, if it's a group that makes you move, you have now 4 or more people to gratitude for their efforts. I know that some will say that also one person performance can make you happy. And I must agree with them. But it's all come down to the effort you put into your playing. In this case going for a solo concert only with your drums, will be harder. Harder - more effort - more gratitude. But before you use Sensory Percussion you need to ask yourself: Can I tell my audience a story? Can I be sensitive enough to their feelings, can I surprise them, make then happy? If yes, you can add anything to your story. 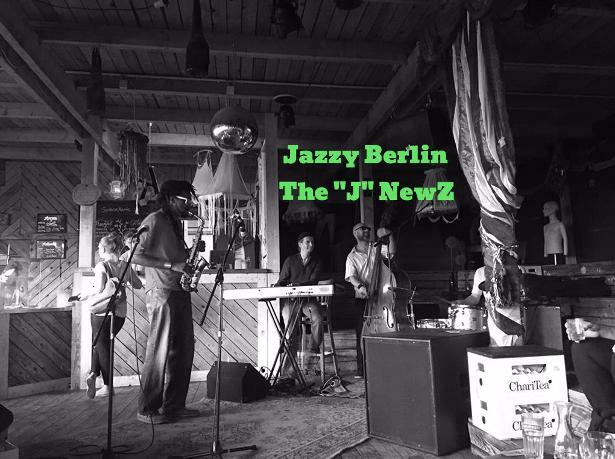 A nice surprise yesterday at Jazzy Berlin Jam session The international NY bassist Omer Avital came and played a great solo with our local bandstand. 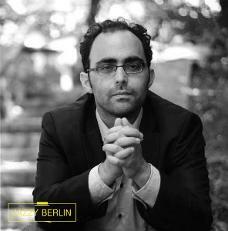 Omer Avital is visiting Berlin, playing with the local mandolin musician Avi Avital on the show: ''Avital meets Avital'' (under Deutche gramophon). Omer began playing in groups with Roy Haynes, Jimmy Cobb, Nat Adderley, Walter Bishop, Jr., Al Foster,Kenny Garrett, Steve Grossman, Jimmy Lovelace, and Rashied Ali. Text from Wikipedia. Our camera captured the moment, the sound is not perfect, I know, but the energy is right there. 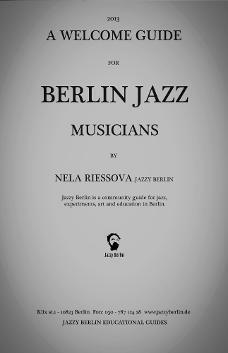 So who is on today on Jazz B Jam? A strong bandstand, with different colors, ideas and passion. Let it be Sharp. On the bandstand we have today: bass Giuseppe Bottiglieri; drum Aidan Löwe; piano Doron Segal; Special Guest Dustin Drews. alto sax. Watch Dustin tell his story without words. I don't know if it's happened to you: you are having a conversation with someone, and he tells you that he don't understand you. You know all the ABC' letters, you read books, you are eager to know or learn about different topics in life, but still. He keep telling you, you are mumbling - I don't understand what you are saying! you go home, like me, frustrated, asking why.